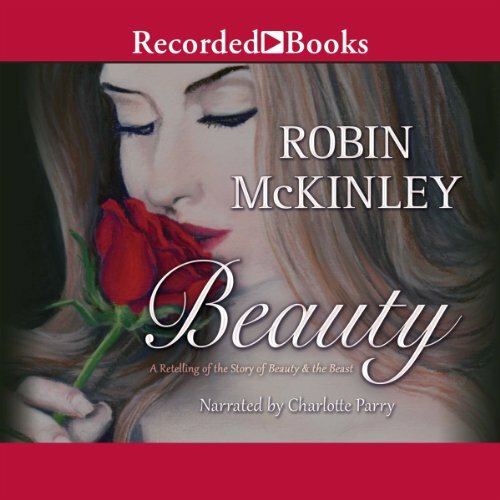 Showing results by narrator "Charlotte Parry"
New York Times best-selling author Robin McKinley has won numerous awards for her writing, including the prestigious Newbery Medal. Though her two sisters are beautiful, Beauty, despite her name, is thin and awkward - but she's also courageous. 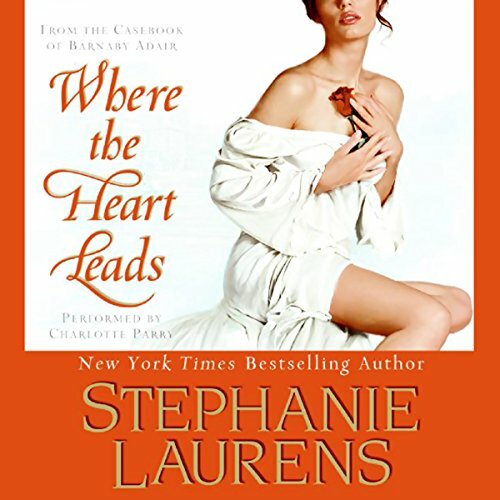 So when her father makes a terrible promise to a Beast living in an enchanted castle, Beauty knows she must volunteer to be the Beast's prisoner. From the moment she's struck by lightening as a baby, it is clear that Mary Anning is marked for greatness. On the windswept, fossil-strewn beaches of the English coast, she learns that she has "the eye"-and finds what no one else can see. 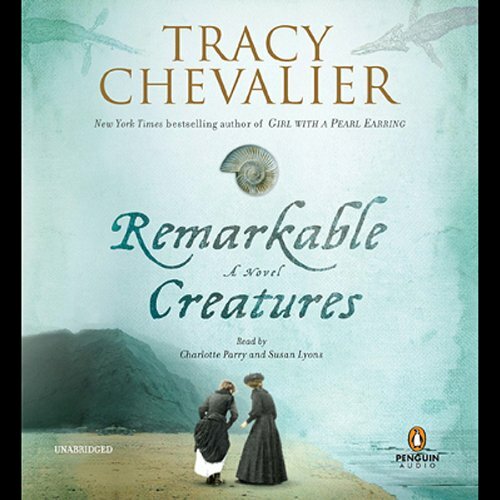 When Mary uncovers an unusual fossilized skeleton in the cliffs near her home, she sets the religious fathers on edge, the townspeople to vicious gossip, and the scientific world alight. A journalist and fiction author, Tom Angleberger has a knack for capturing the lives of today’s youth. 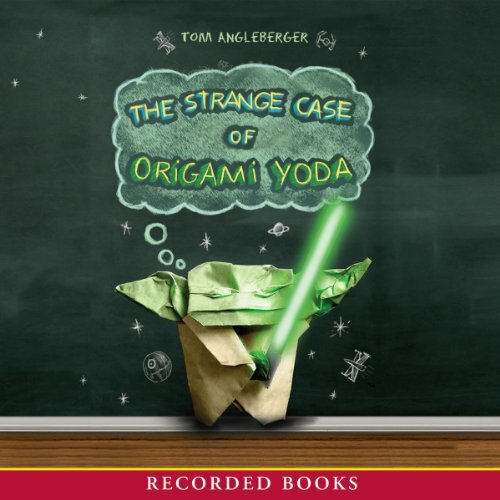 In The Strange Case of Origami Yoda, socially awkward Dwight shows up to school one morning waving a green finger puppet. Strange enough, but then Dwight starts talking in a funny voice and doling out advice. Is it the puppet, or is it Dwight? And will paper Yoda be able to help Dwight convince the girl of his dreams to go to the big dance with him? The Industrial Revolution has begun, factories are springing up across the country, and new technologies are transforming the cities. But the old ways do not die easy. Cat and Bee are part of this revolution. Young women at college, learning of the science that will shape their future and ignorant of the magics that rule their families. But all of that will change when the Cold Mages come for Cat. New dangers lurk around every corner and hidden threats menace her every move. If blood can't be trusted, who can you trust? From his earliest public appearances as a mischievous redheaded toddler, Prince Harry has captured the hearts of royal enthusiasts around the world. 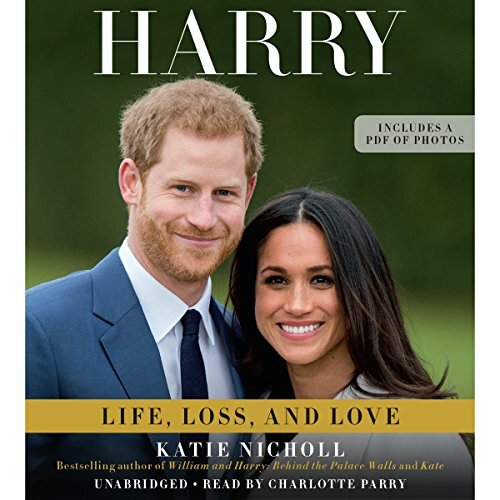 In Harry, Britain's leading expert on the young royals offers an in-depth look at the wayward prince turned national treasure. Theodosia Throckmorton has her hands full at the Museum of Legends and Antiquities in London. 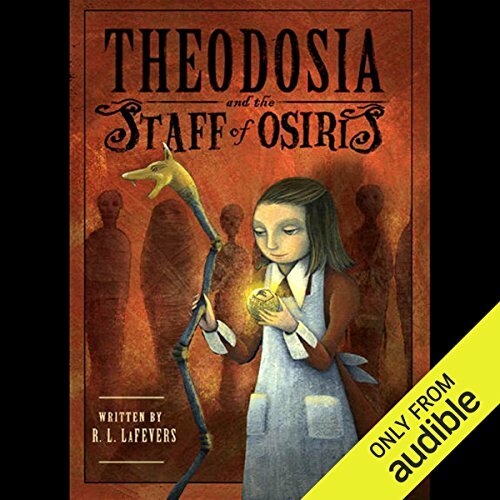 Her father may be head curator, but it is Theoand only Theowho is able to see all the black magic and ancient curses that still cling to the artifacts in the museum. 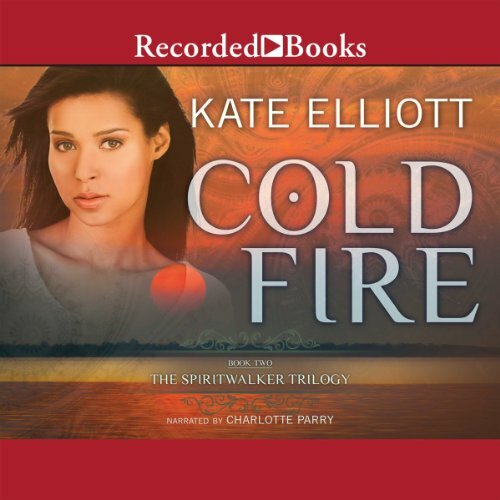 Sneaking behind her fathers back, Theo uses old, nearly forgotten Egyptian magic to remove the curses and protect her father and the rest of the museum employees from the ancient, sinister forces that lurk in the museums dark hallways. With a modest inheritance and the three gowns that comprise her entire wardrobe, Theodora leaves Edinburgh—and a disappointed suitor—far behind. She is bound for Romania, where tales of vampires are still whispered, to visit an old friend and write the book that will bring her true independence. 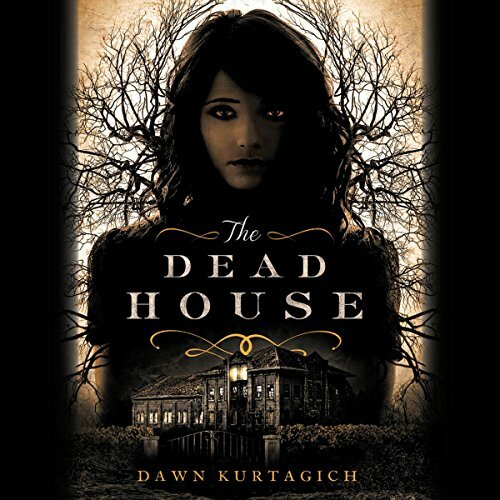 She arrives at a magnificent, decaying castle in the Carpathians, replete with eccentric inhabitants, including the castle’s master, Count Andrei Dragulescu. 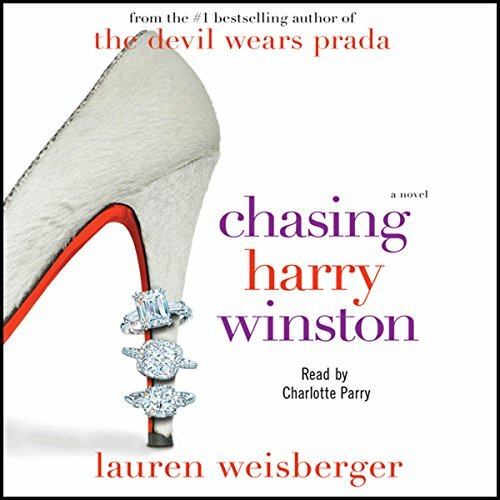 In Some Like It Wild, Medeiros weaves the intoxicating tale of beguiling Pamela Darby, who is scheming to collect a healthy sum of money—if only she can charm somebody into accompanying her to London and posing as a duke’s long-lost heir. 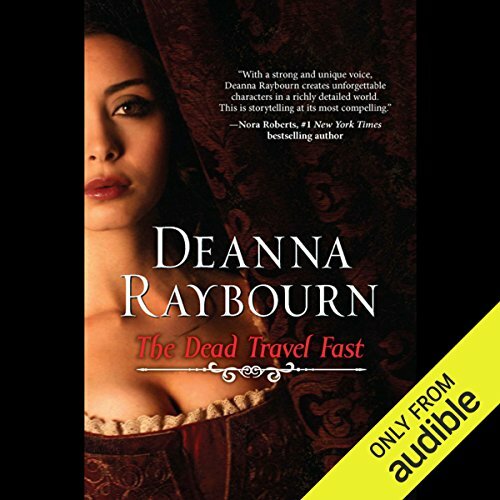 When a highwayman holds up her carriage, Pamela thinks she may have found her mark—but as any vixen should be warned, there’s many a slip twixt a cup and a lip. Cat Barahal and her cousin Bee think they have reached a safe place to shelter. But the Cold Mages who are conspiring to take them prisoner are closing in. The warlord who hopes to conquer all Europa is convinced their destiny is to aid him, whether they want to or not. And the man Cat was forced to marry is back, as vainly arrogant and annoyingly handsome as ever. 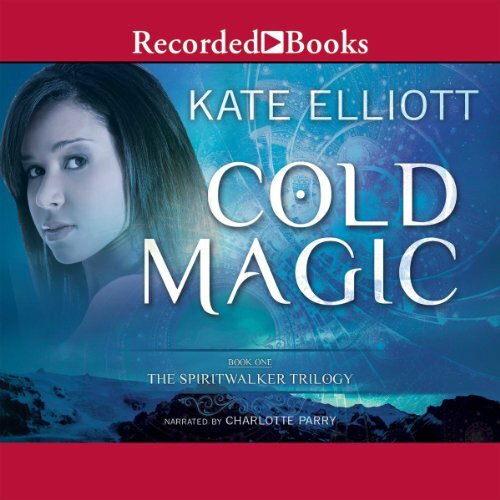 Worst of all, as Hallows' Night approaches, powers hidden deep within the spirit world are rising. Cat must seek allies against these threats and figure out who to trust, for if she makes the wrong choices, she'll lose everything. 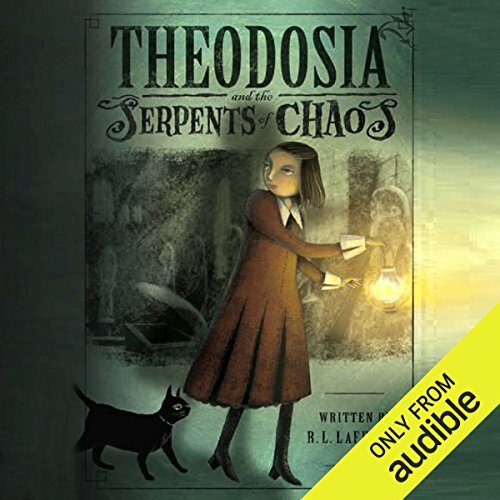 Theodosia Throckmorton is in a fix. Allowed to attend a reception given by one of the directors of her parents museum, she stumbles across Mr. Tetley of the British Museum in most unusual circumstances! Since Theo has last seen him in a showdown in an ancient Egyptian tomb, his reappearance could mean only one thing: the Serpents of Chaos are back. 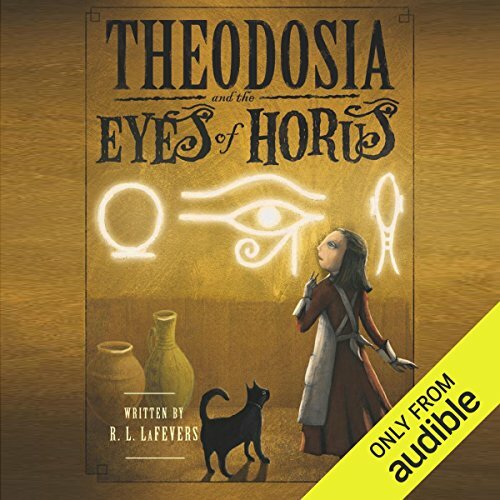 Being able to detect black magic isnt all tea and crumpetsand for Theodosia Throckmorton, it can be a decidedly tricky business! When Sticky Will drags Theo to a magic show featuring the Great Awi Bubu, she quickly senses there is more to the magician than he lets on, setting in motion a chain of events she never could have bargained for. Penelope Ashford, Portia Cynster's younger sister, has grown up with every advantage: wealth, position, and beauty. Yet Penelope is anything but a pretty face in a satin gown: forceful, willful, and blunt to a fault, she has for years devoted her considerable energy and intelligence to caring for the forgotten orphans of London's sooty and seamier streets. But now her charges are mysteriously disappearing. 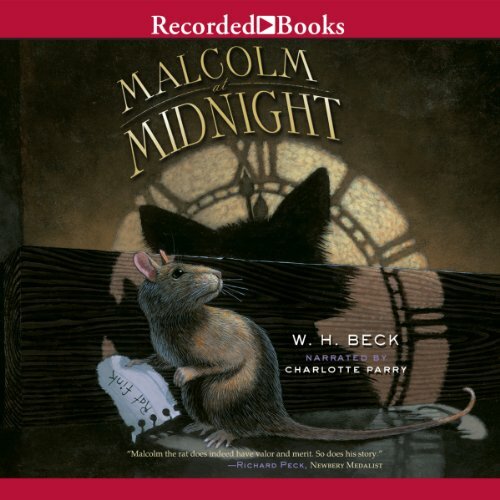 W. H. Beck's highly anticipated debut promises to delight young listeners with an imaginative tale about a rat who refuses to be judged by his appearance. Malcolm the rat loves the attention he gets as a pet at McKenna School. That' s where he meets the Midnight Academy, a secret society of classroom pets who've pledged to keep the students safe. The trouble is, rats have a bad reputation, so when their iguana leader is kidnapped, the Academy suspects Malcolm. 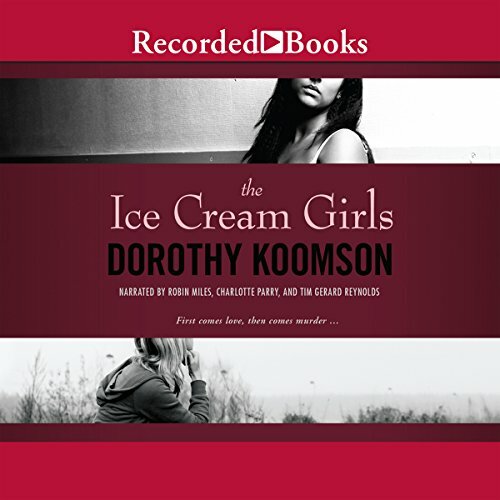 Best-selling author Dorothy Koomson's novels have been translated into 28 languages. In The Ice Cream Girls, 18-year-old Serena Gorringe and 16-year-old Poppy Carlisle were tried for the murder of their teacher - but only Poppy was convicted of the crime. Twenty years later, Poppy is released from prison - and she's determined to force Serena to admit her part in the killing. 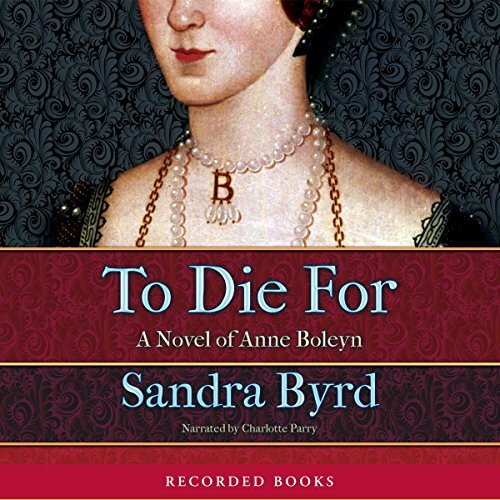 With this brilliant foray into historical fiction, Christy Award finalist Sandra Byrd delivers a fresh look at Anne Boleyn through the eyes of her lifelong friend Meg Wyatt. As Anne finds favor with Henry VIII, Meg basks in the glow of Anne’s glory. 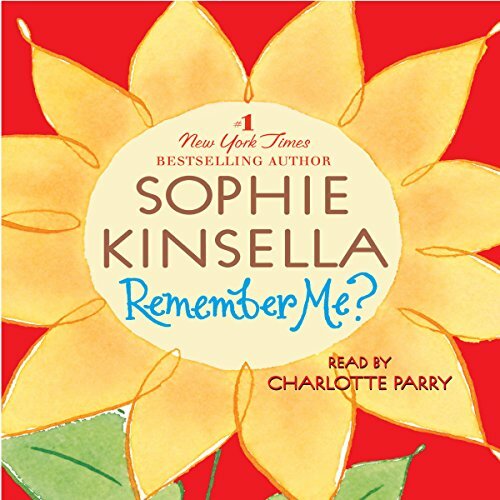 But when Anne falls out of favor, the childhood friends are plunged into a maelstrom of slander and intrigue that tests the limits of their loyalties and puts their lives - and the lives of their loved ones - in grave danger. Longevity drugs have made it possible for people to live far beyond normal expectations, and children are now an unnecessary commodity. Anna is a surplus, one of the children whose parents were selfish enough to create her, and who now must suffer penance for their indulgence. 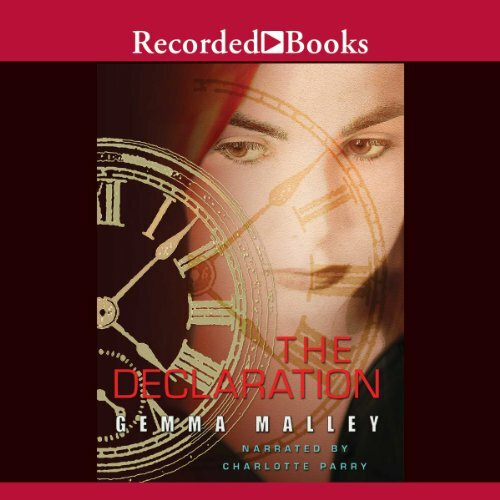 But when a new surplus shows up at Anna's compound, Anna is torn between everything she has been taught and everything she hoped might one day come true. 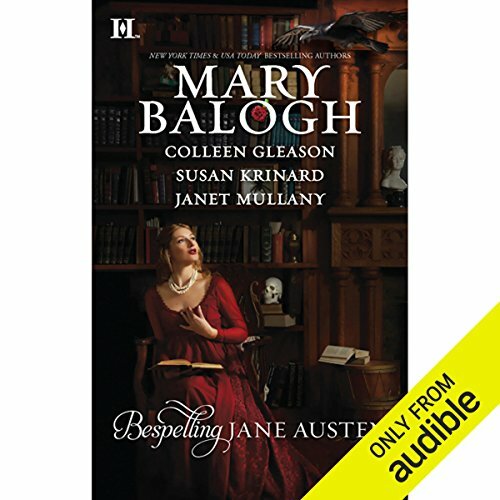 In a Regency tale of Robert and Jane, New York Times best-selling author Mary Balogh brings together former lovers who have seen beyond their past mistakes, and are determined to be together in this life and forever.